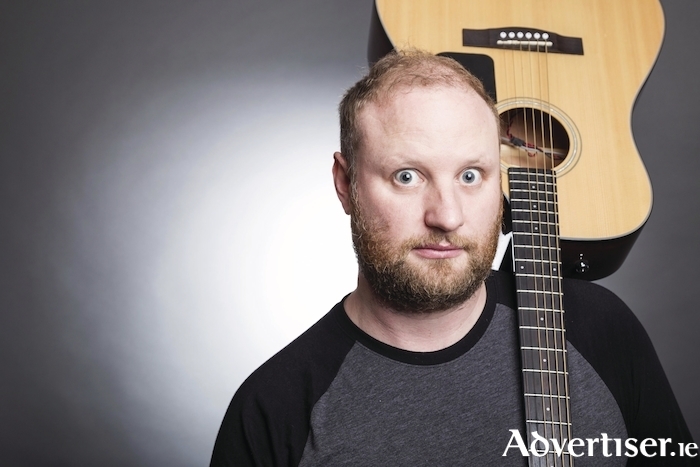 FRED COOKE, best known for his roles in Republic Of Telly and The Savage Eye, and for being the MC on The Tommy Tiernan Show, headlines a comedy night to raise funds for Galway Autism Partnership. NUIG Comedy Society will host this night of comedy and music in Sult, the college bar, Áras na MacLeinn, on Wednesday February 21 at 7.30pm. Fred is one of Ireand's best loved comics, of whom Tommy Tiernan said: "I love Fred, he has the real spirit of the clown in him." Also performing are Bláithín de Burca (Electric Picnic ), Sean Nolan (RTÉ New Comedy Awards ), Brian Gallagher (YouTube's FACTS ), Niall Horisk (Show Me The Funny 2017 finalist ), and Ashley Manning (UCC Comedy Soc, Cork Comedy Club ). There will be music from Rachael Browne. The MC is Michael Rice. The event is to raise both funds and awareness for the Galway Autism Partnership, which provides support and information to families living with autism in County Galway. Tickets are €5 (NUIG and GMIT students ) and €10 (general public ) via NUIG Socs Box, Eventbrite.ie There will also be complimentary pizza and finger food.